A flagship event, known throughout the world. A one-day event, attracting over 2,000 visitors and 65 exhibitors some of whom travel internationally to attend this exhibition. This exhibition has a long-standing reputation as “the” invertebrate meeting to attend. 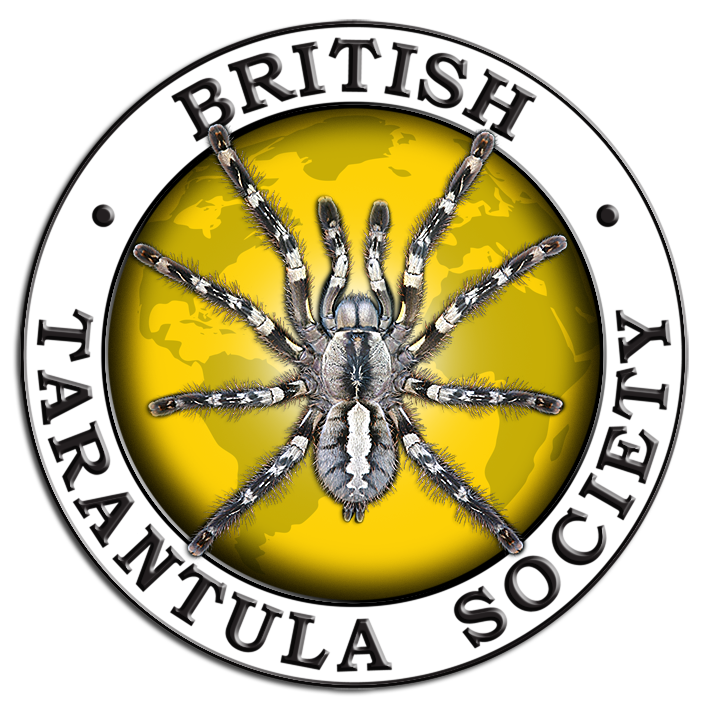 The British Tarantula Society (BTS) first approached us when planning their 2016 event. They were looking for a new venue for their annual exhibition which could offer them good transport links and allowed them to have room to grow into for the future. They wanted a “home” for the event for the foreseeable future. The organisers were impressed with the venue size and facilities as well as the team at the WEC and felt the WEC was the venue for them. The organisers wanted a turn key solution for this event, so that all the planning was done in advance in terms of floor plans and table layouts and when they arrive on the morning of the event everything was ready. The WEC offers a fulfillment service for the BTS event including mark out, table set up, draping and signage ready for the live event. The WEC also fully supports the event with a full PR and marketing programme including event listings, local press, local radio and social media management and competitions. This is all done prior to the show by our in-house marketing team to help increase attendance and awareness of the event. All staffing schedules are also planned in advance and on the day the WEC operations manager fully deliveries the event and manages all contractors on behalf of the client including security, medics, catering and car parking. The event was such a success in 2016, BTS have remained with the WEC ever since. This annual show continues to go from strength to strength and visitor and exhibitor numbers increase year on year. The BTS bought their 31st annual exhibition from the Ricoh Arena to the WEC in 2016. Each year we return to the WEC and our exhibition continues to attract over 2000 visitors from all over the world. It is the largest exhibition in the world of it’s kind. Since arriving at the WEC the staff have worked tirelessly both before and on the day of the event to ensure that it all runs smoothly. With the expert assistance we receive and the support of both our own team and that of the WEC, we look forward to many more successful exhibitions.